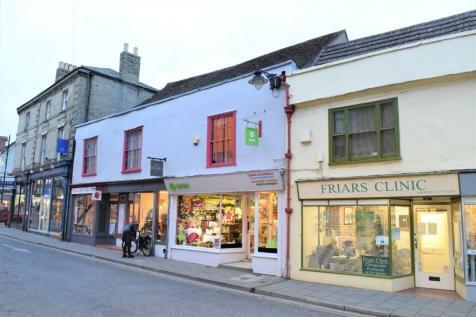 SUBSTANTIAL SHOP PREMISES occupying a prominent and prime location - heart of the town centre. 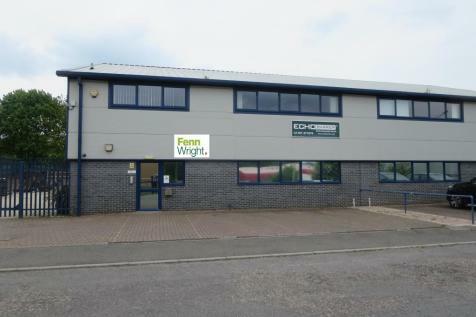 The three storey accommodation provides a net sales area of around 2,500 sq. ft., lower ground floor/basement ancillary 1,270 sq. ft. first floor staff 715 sq. ft., second floor 800 sq. ft. Parking. 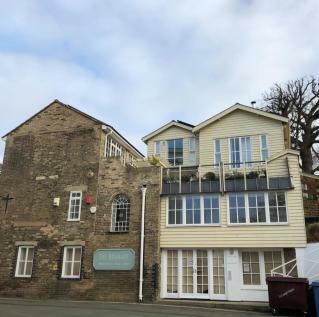 Premises available due to relocation - a substantial retail unit well located between Sudbury bus and railway stations and the town centre, close to the shoppers car parks. 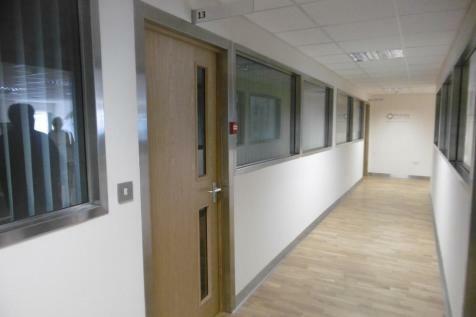 The ground floor offers around 3,800 sq ft, ancillary staff and storage 250 sq ft. 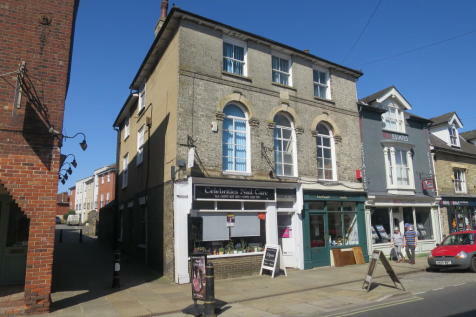 SUBSTANTIAL 3 STOREY PREMISES Occupying a prime location, probably the best trading position in the town centre. Double fronted sales frontage with EXTENSIVE second and first floor ancillary accommodation. Parking. 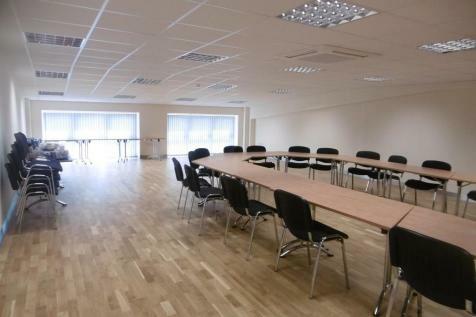 BRAND NEW LIGHT INDUSTRIAL/WORKSHOP UNITS with good parking provision, well located on the towns premier industrial estate just 1/2 mile from Sudbury town. Providing around 1,025 each unit is available on a new lease and qualifying occupiers would benefit from 100% small business rate relief. 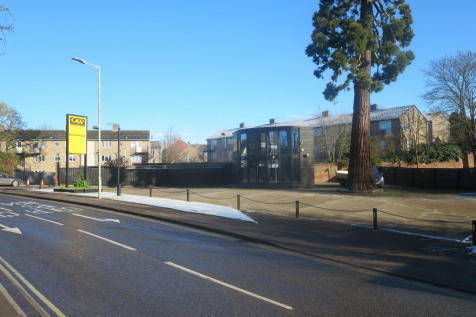 A lock up shop to let occupying a busy trading position close to the prime retail area and shoppers car parks in Sudbury town. 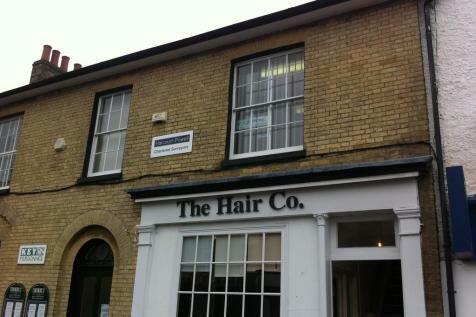 The premises offer a net sales area of around 860 sq. ft. The exterior has been redecorated during 2018. 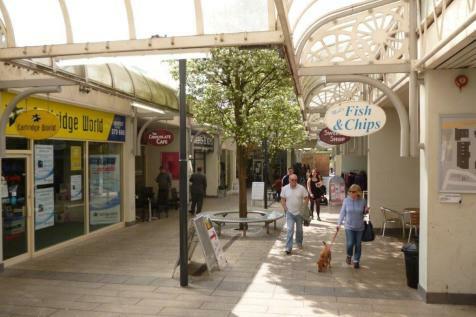 Situated within the Borehamgate Shopping Precinct the property comprises a ground floor lockup shop unit with rear loading, depth 43'10"; width 17' Sales area 750 sq. ft. The premises have been stripped back to the brickwork for the ingoing tenant to refurbish as they require. £12,000 plus VAT. There is a canopy which covers the server and the front of the property. It has recently been used to sell hot drinks and snacks, including a variety of hot food. There are counters for food preparation and some space under the counter for storage. Ideal for starter business. 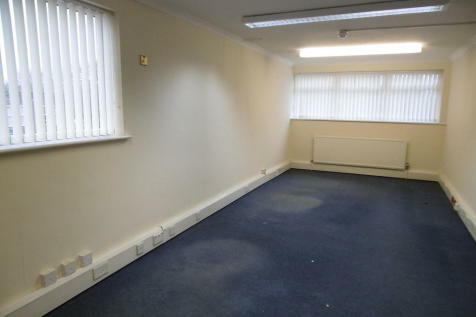 TWO CONJOINED OFFICES TO LET ON WELL ESTABLISHED BUSINESS PARK IN SUDBURY to have new flooring, new décor and new windows prior to business occupation. 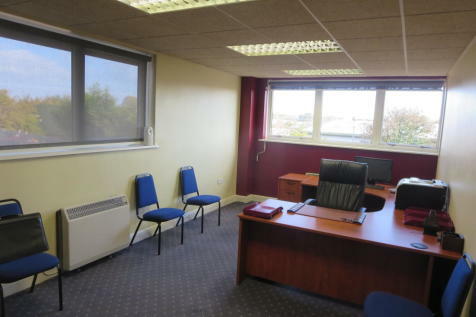 The offices also include a small room with base and wall units, that could be suitable for a private kitchenette. 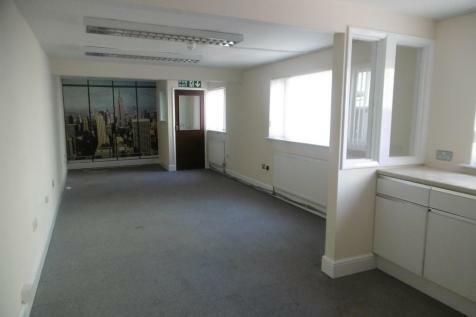 First Floor Office - Extending to about 13.8m.sq. (149ft.sq. ), gas-fired central heating, fully carpeted, attractive courtyard rear garden. Shared Entrance Hall and Kitchen. 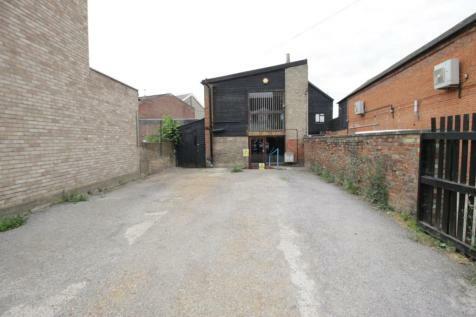 AVAILABLE TO RENT OR TO PURCHASE - This part detached, commercial building in the centre of Sudbury offers much scope for development.